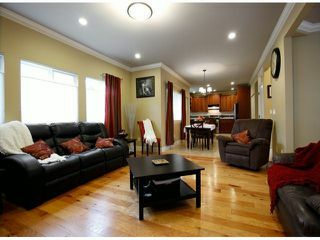 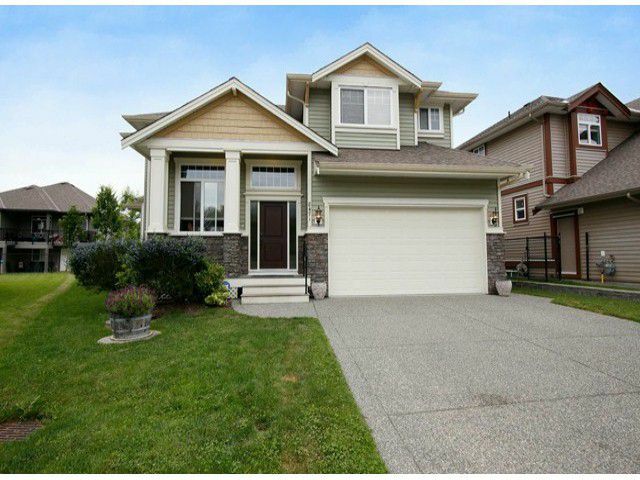 Elegant 3416 sq ft, fully finished family home! Grand vaulted foyer flows through into cozy living room and formal dining room. 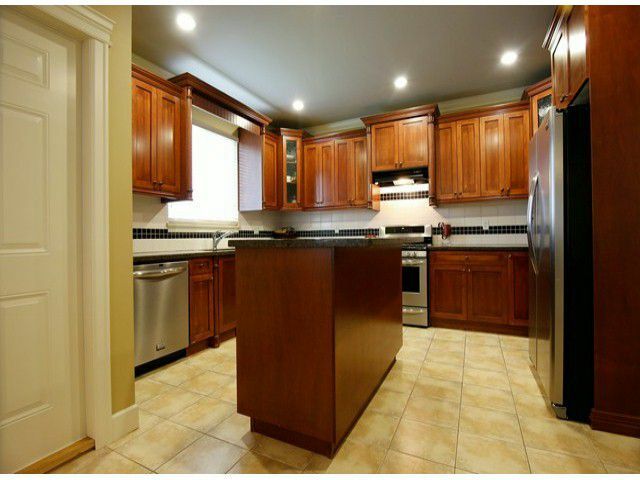 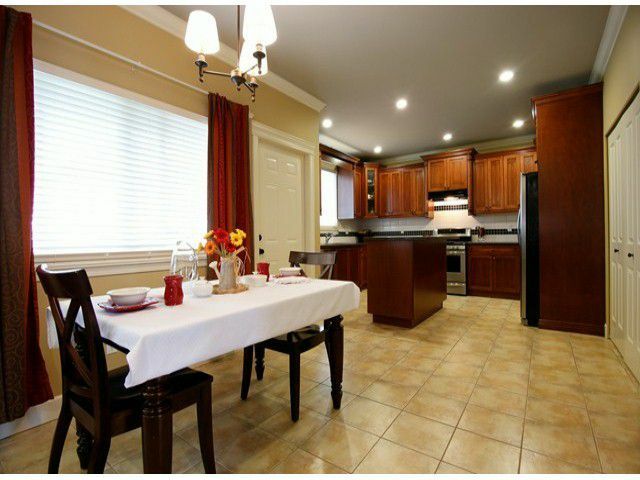 Home has granite countertops, rich hardwood floors, 9' ceilings and crown moldings! 4 large bedrooms and 3 bathrooms upstairs. 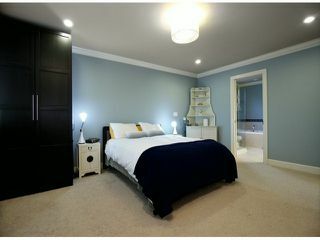 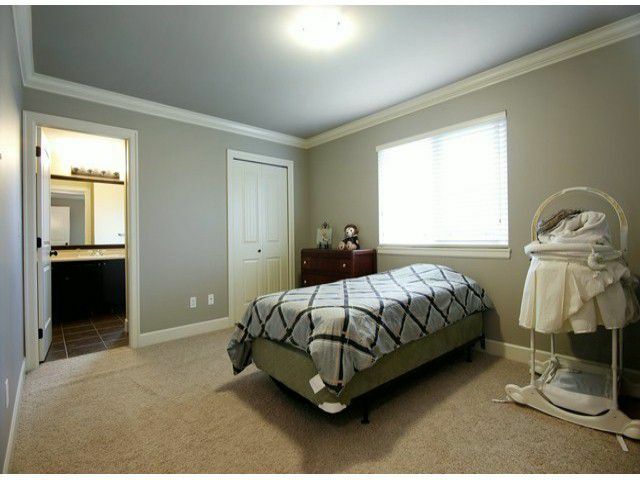 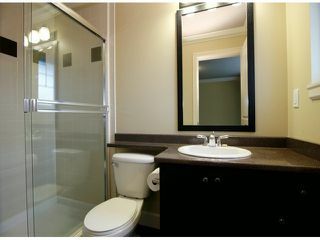 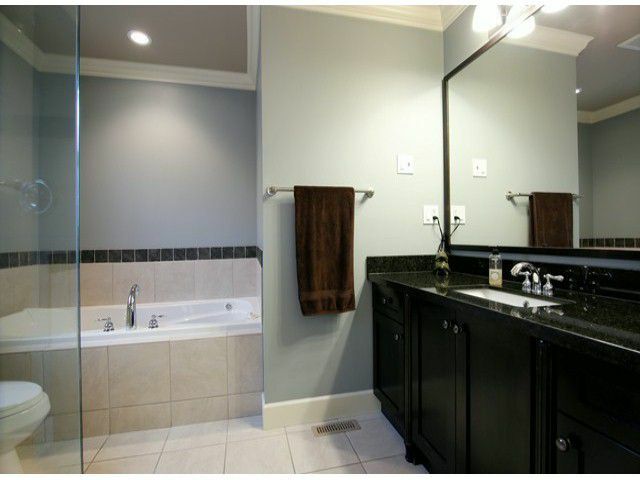 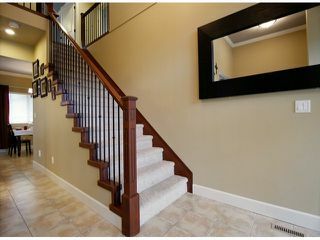 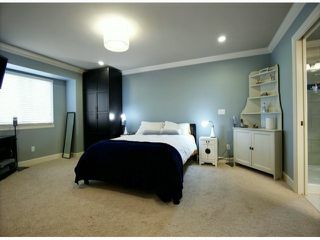 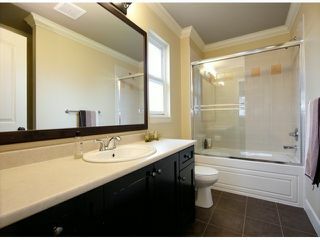 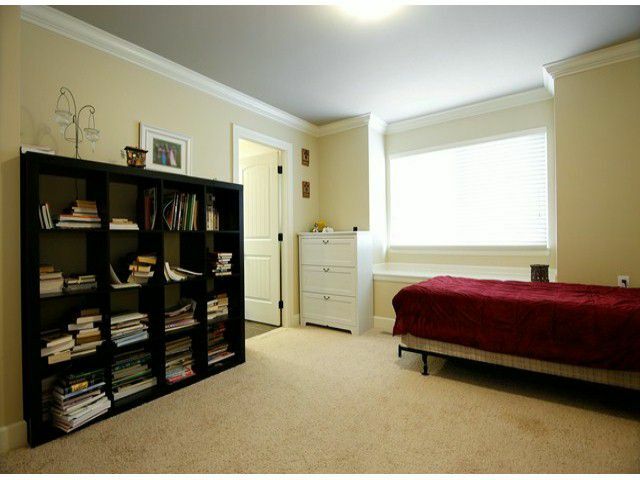 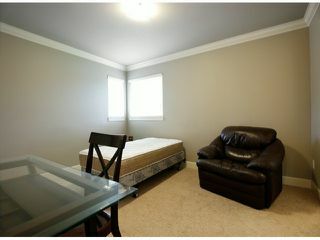 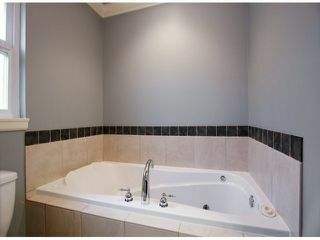 Master bedroom has his/her closet and a stunning ensuite, 2 bdrms share a Jack & Jill bath and 4th bdrm has its own 3 piece. 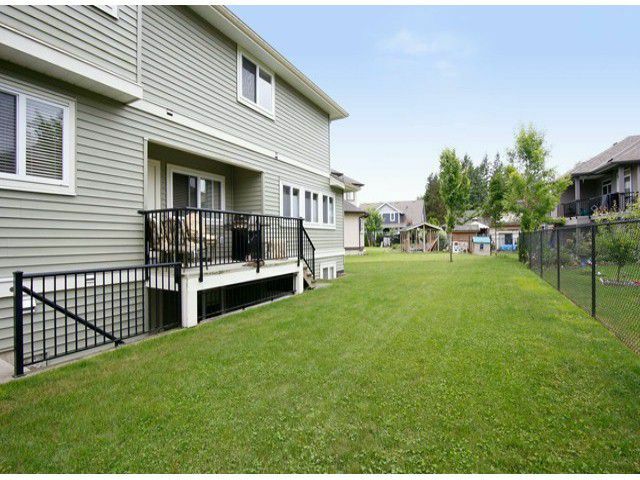 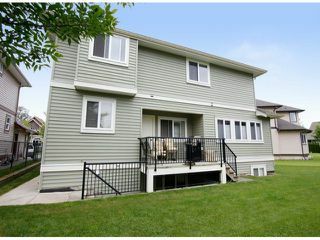 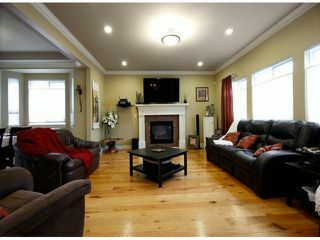 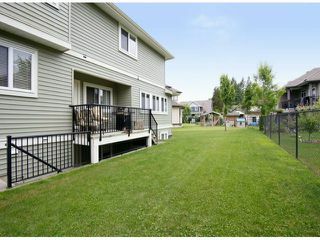 Fully finished basement with 9' ceilings, separate entry, 2bdrm & bath basement suite. 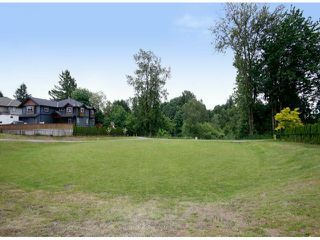 Fantastic carefree landscaping, no-thru road close to greenbelt, park and walking trail. 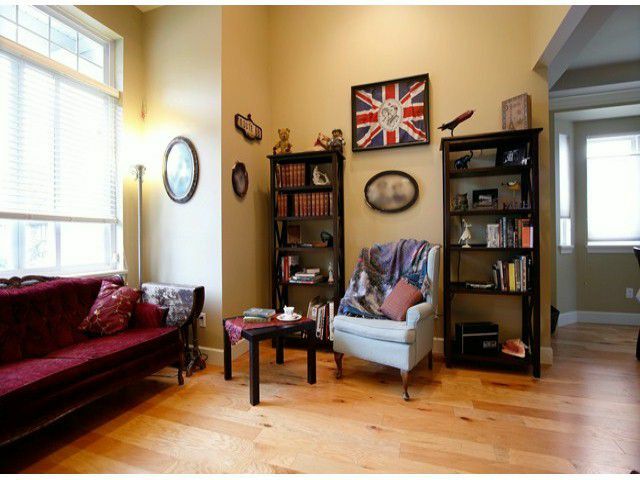 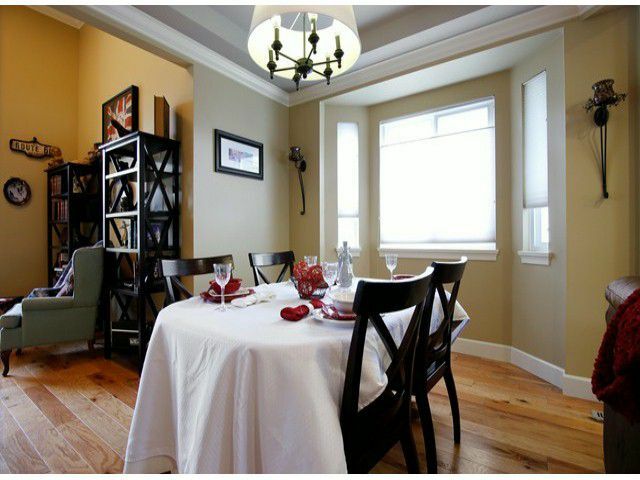 Minutes from downtown commuter train and shopping. Bus stop near by.